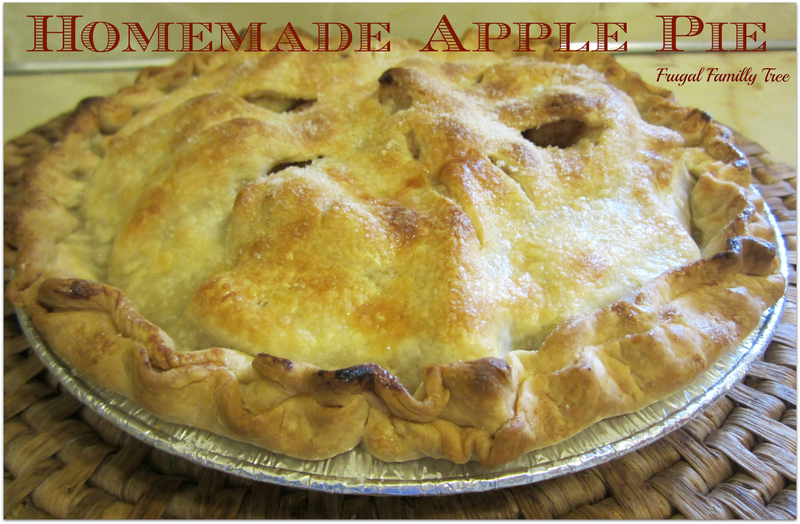 Homemade Apple Pie + Adding ZEST to your weekend! I have told everyone how much I like pie and desserts in general, I cannot pass on a good looking pie, I just can't. And in the beginning of the fall season I shared a recipe for Homemade Apple Pie with Lemon ZEST. It was a huge hit so I wanted to share it again in case you missed it. Not to mention you can wow your Thanksgiving guests with this zesty pie! This time the recent pie I made was for a charity auction at Liam's preschool. Every year they auction off homemade desserts and treats, it is a smashing hit and brings in hundreds of dollars! Ever need a charity idea? Food always bring in the dough! Here is the recipe, ENJOY! Heat oven to 375 degrees. On a lightly floured surface, roll out your pie dough into two 1/8-inch-thick circles. Flatten out, slightly larger than you pie plate. Press one of pastry the circles into the pie plate. In a large bowl, combine apples, sugar, lemon zest and juice, spices, and flour. Toss well. Spoon the apples into pie pan. Dab with butter, and cover with the remaining pastry circle. Cut several steam vents across top. Seal by crimping edges. Brush with the beaten egg, and sprinkle with additional sugar. Bake until crust is brown and juices are bubbling, about 1 hour. Let cool and serve with ice cream!! I love apple pie! This recipe is similar to the one i make minus the lemon zest i'll have to try adding it!